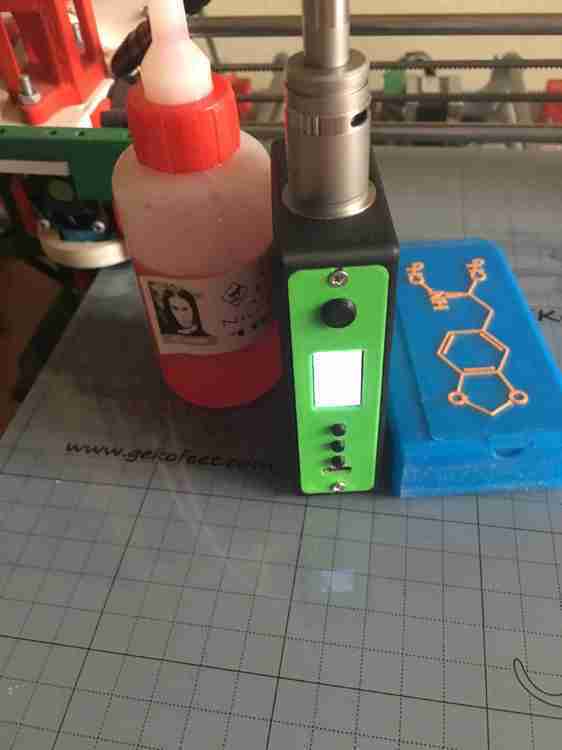 It's crazy how a theme can change so much the experience with our box mod. Really good! Nice project and very well realized. Thanks! 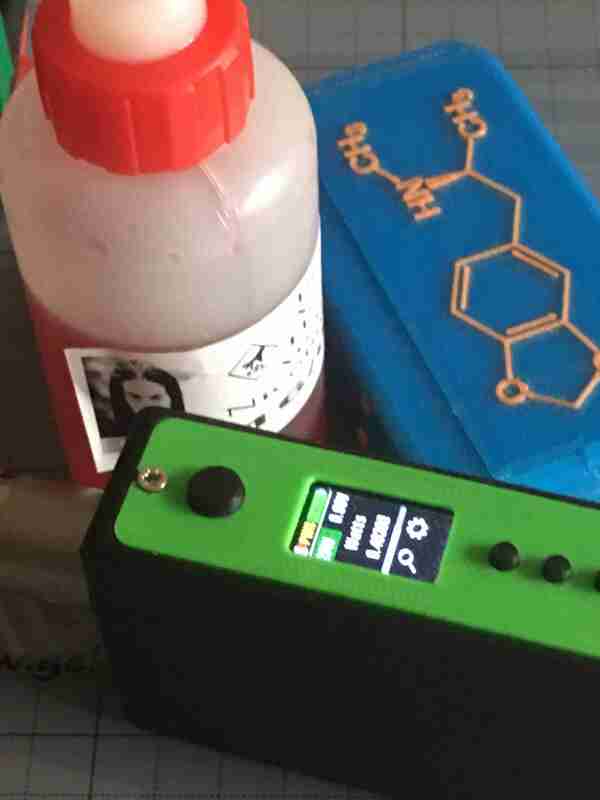 It gave my new DNA75C on my DIY Box a great aspect, but what is more important it solved a TC limit issue that I was not able to fix with stock and other themes. 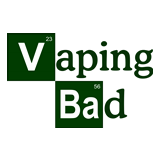 Thank You @VapingBad it was really precious to me. Been using for a week. Really good theme. Good options. Well done. 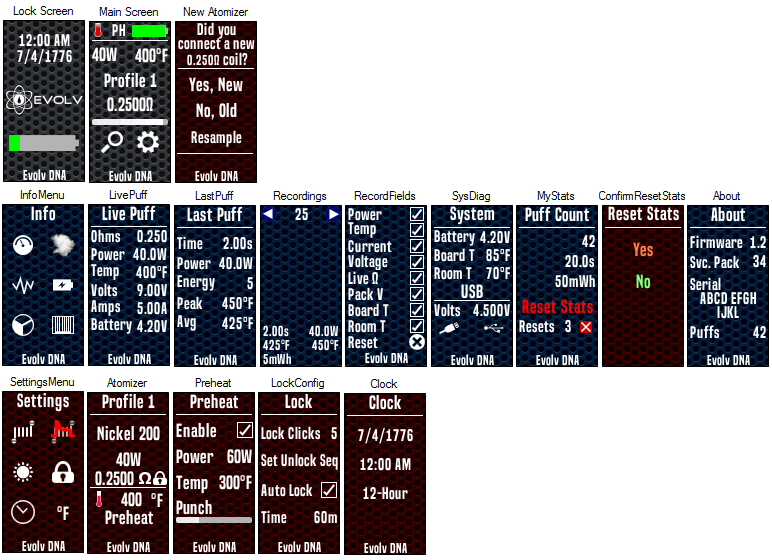 Changed date format to dd/md/yy in locale settings in theme designer. 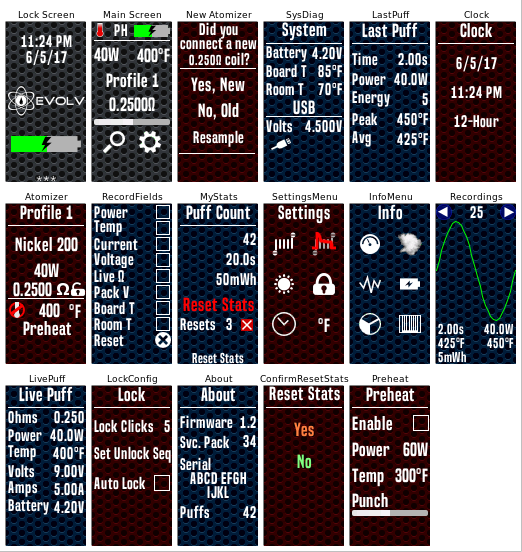 Also changed Watts to change by .1 steps instead 1 watt steps. 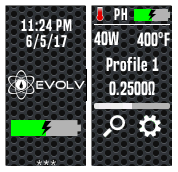 imho this should be the stock theme , lots more options & settings without being difficult to navigate or understand , I would only like to know how to change the date format to date/month/year instead of month/date/year in theme designer , otherwise so far this is my daily driver.